Are you picturing your new home surrounded by beautiful trees and plants, arranged in an easy to maintain, drought tolerant yard? 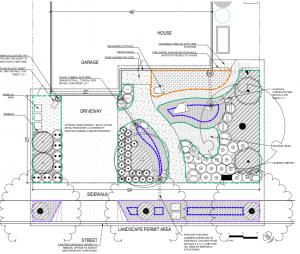 Looking for an affordable solution to getting an attractive landscape design? If you are one of the hundreds of homeowners who are using one of the smaller contractors or custom builders, the landscape design might not be included in your builder contract, or your agreement might provide an allowance toward the landscaping, but you need to still plan the landscape design and engineering. 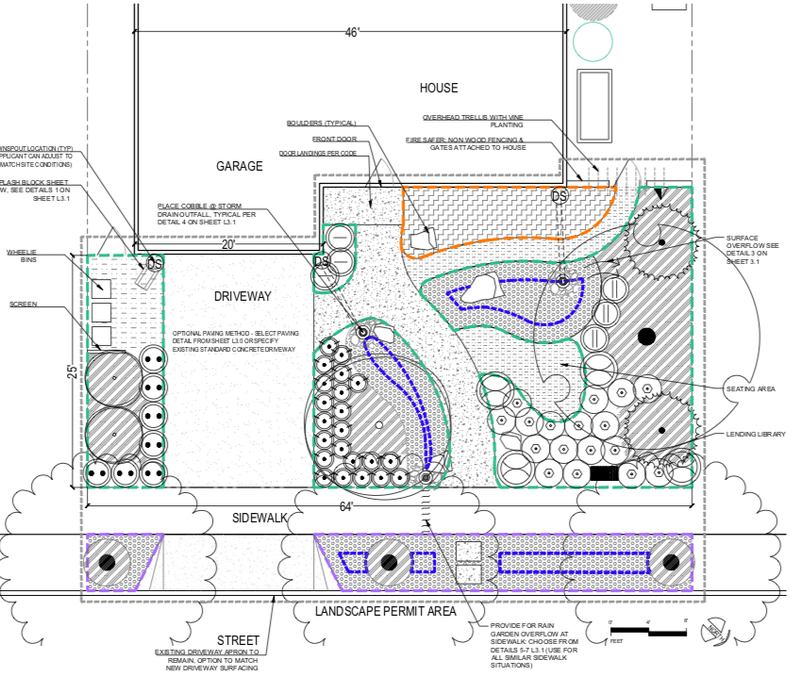 Every home will need at least a front yard landscape plan, approved at the city or county planning office. 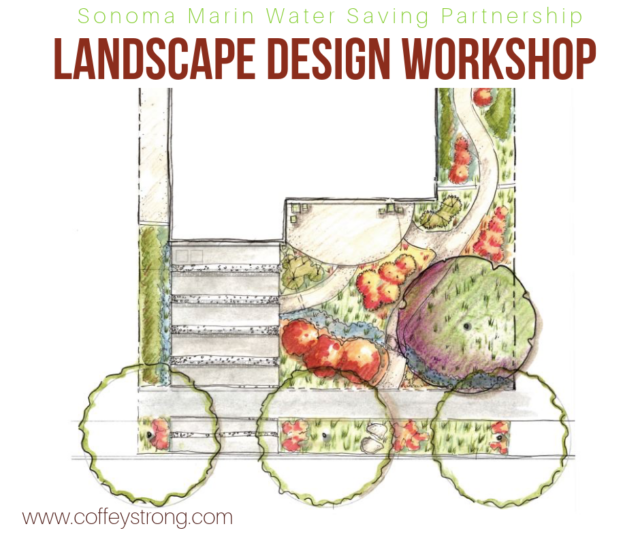 Thanks to the Sonoma Marin Water Saving Partnership, FREE scalable front yard landscape templates are available, offering eight attractive layouts in several different styles. The templates are not ready for submittal to the permitting agency until you mark them up with your site specific details and your material and design option selections. Not sure how to use the FREE Landscape Design Templates? 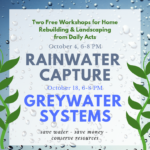 Attend the Pathways to Rebuilding Landscapes Workshop on September 29, 2018 offered by Sonoma-Marin Saving Water Partnership to learn how to use and adapt the templates. 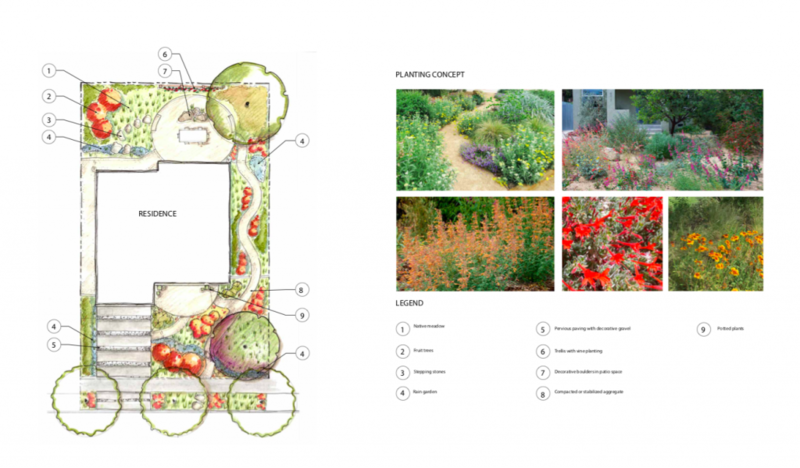 The session will begin with a review of the Landscape Design Templates and explanation of how to modify the templates to suit your specific site needs. After the workshop, if you need further assistance, the FAQ page will have a list of trained professionals that are available for hire to assist with any landscape design or installation needs. 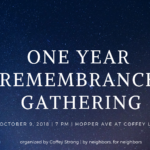 Space is limited, register for the workshop and get your FREE event tickets here. 8:00am to 9:00am The Overview of Landscape Templates – Learn about the Landscape Design Templates, how they are designed to be scalable, optional elements, and more. Register for the workshop and get your FREE event tickets here.